Ashley Bryan takes advantage of a quiet moment on the dock to autograph copies of his latest book. Ashley in his studio, reciting Langston Hughes. 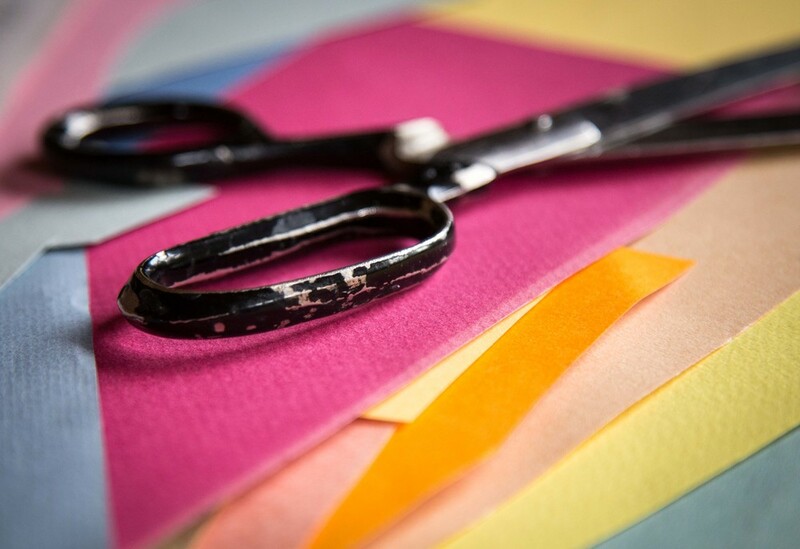 Cutting out the details in one of Ashley's favorite mediums: construction paper. With construction paper, Ashley has created some of his most popular books. 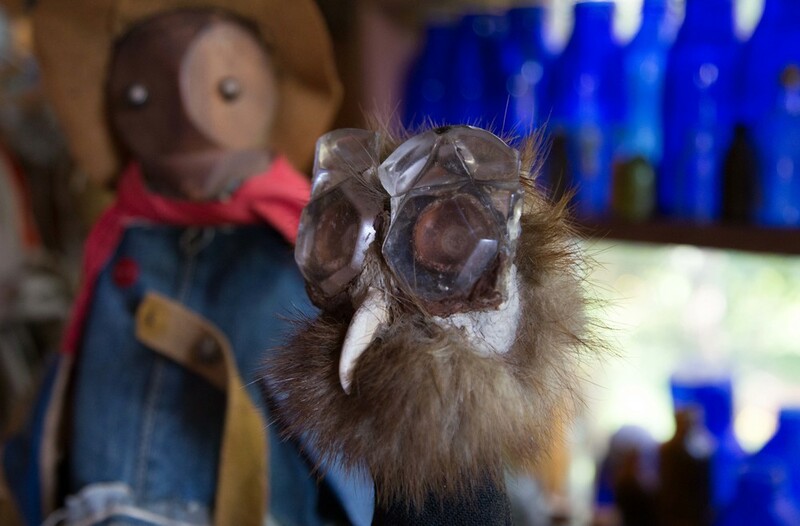 Ashley's hand-made puppets constructed from found objects along the rocky shores of Islesford. Ashley's studio, filled with a million wonderful details. Ashley shows his sketch and finished painting of African American soldiers playing cards. 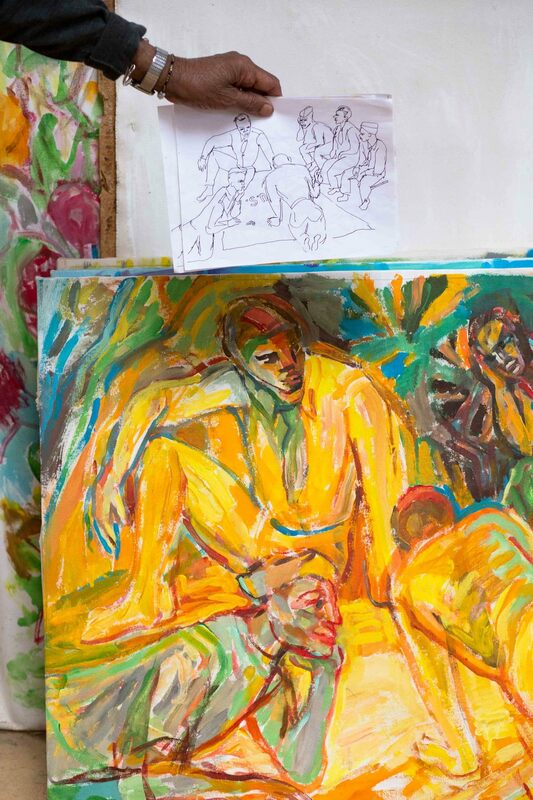 Ashley sketched - and later painted - scenes from the Casals Festival in Prades, an experience that changed the course of his creativity. Cellists at the Casals Festival, 1953. Ashley's hands are just as expressive as his painting. Ashley recites Rilke in German at his kitchen table. 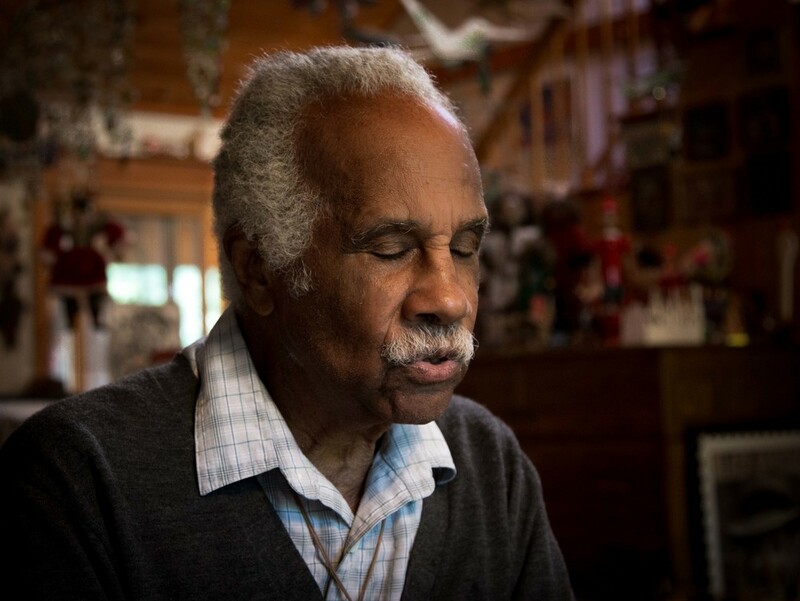 Ashley Bryan at home in Islesford, ME, 2014. Ashley Bryan's eyes constantly sparkle. His face is filled with child-like wonderment. His energy, humor, and wit are infectious; his presence magnetic. Painter, poet, puppeteer - Ashley is a pure artist. 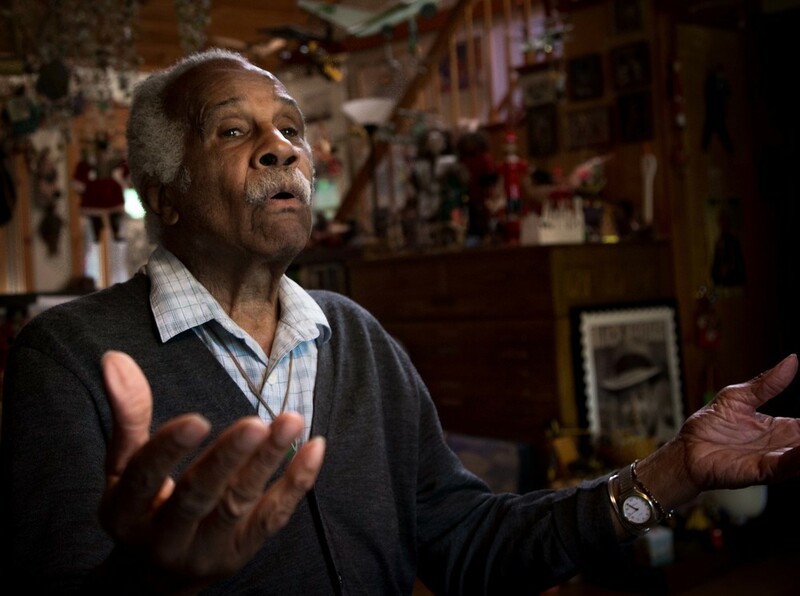 Born in the Bronx in 1923 to parents of Antiguan descent, Ashley published his first book in kindergarten and has not stopped creating. He served in the Army in World War II as a stevedore and kept sketching materials in his gear; the sketches he made of his fellow soldiers playing cards or dice became a landmark series of paintings that burst with color. 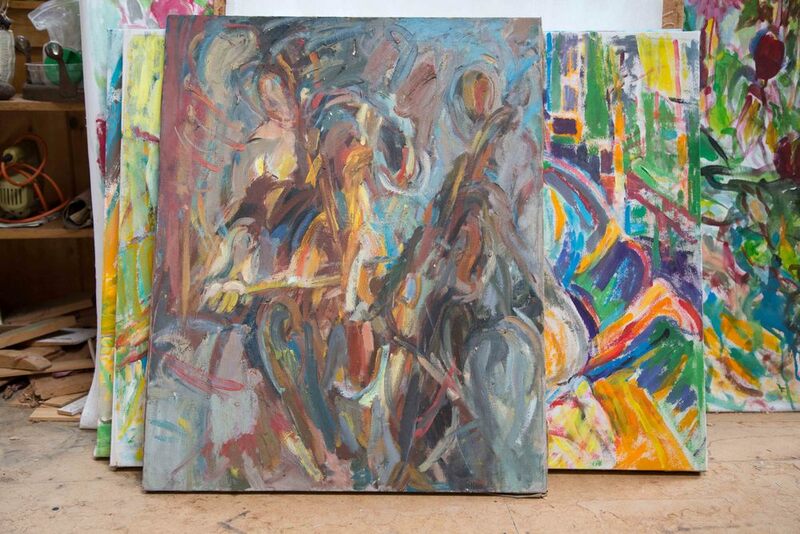 While studying in Europe after the war, he sketched the great cellist Pablo Casals and his students during the inaugural Casals Festival in Prades, France - an experience, Ashley told me, that opened up his hands and renewed his creative spark. Ashley has illustrated dozens of children's books of poetry and folklore. His work combines Matisse, Monet, Van Gogh with Romare Bearden and takes inspiration from African and African American cultural expressions. Now in his early 90s, Ashley is larger than the tiny island of Islesford, Maine, where he has made his home for the last four decades. He begins each day in his upstairs, light-filled studio at 5am painting or working on cut paper illustrations for his next book. The downstairs studio is where he has been making puppets out of materials he finds along the rocky beaches: glass, bone, fabric, driftwood, beads. During my four-day stay with him in August 2014, his home was filled with a constant stream of admirers visiting Islesford to see the retrospective exhibit of his work in the nearby history center. With his lacy handwriting, Ashley signed books for everyone. Two boxes of books from his publisher appeared on his doorstep to restock the local gift store, and Ashley signed them all in one afternoon. Though he has witnessed some of the 20th Century's worst injustices, Ashley lives not just without cynicism, but with abundance and constant rediscovery. During our portrait session in his studio, he burst into Langston Hughes poetry, singing each cadence and gesturing to the heavens. At the kitchen table on my last morning, he recited Rilke first in German, then in English, savoring each word and entirely by memory. 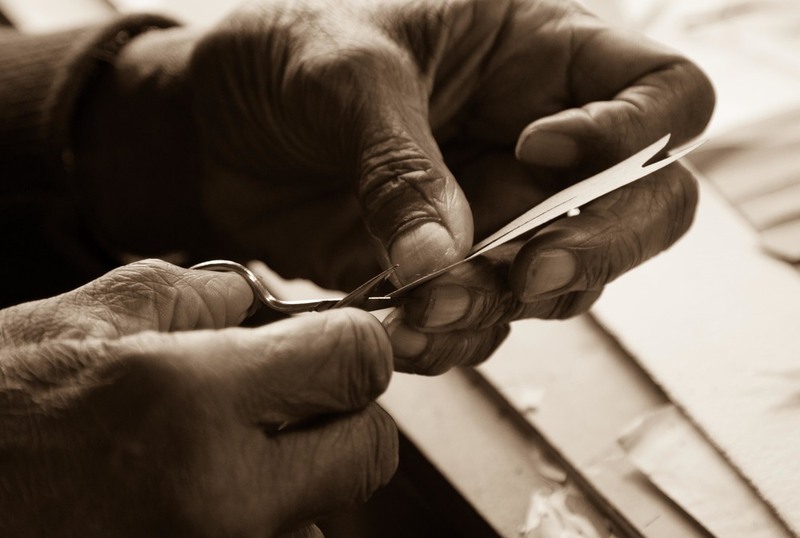 He thrives on the energy of making art and delights in the joy it brings to people of all ages and backgrounds. For Ashley, living itself is an art.